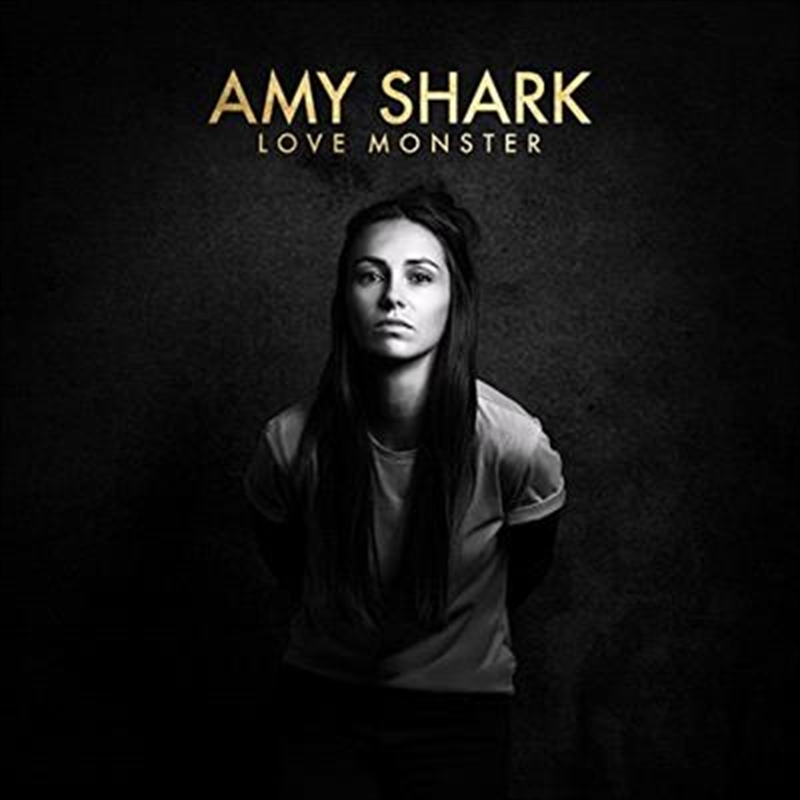 Having completely sold out two tours of Australia and returning home after an extensive stretch in Europe and North America – with sold out shows in major cities like Germany, London, New York, Los Angeles and Seattle – Amy Shark now prepares for the release of her debut album Love Monster (out July 13), a record which she describes as “ten times bigger and better” than the Night Thinker EP. If anyone can top it, she can. “There’s a lot of love and demises and tales. It’s like my diary has opened up to another 13 more songs,” says Shark, who has pulled mega-star collaborators into her orbit to work on this debut. The album features ‘Adore’ and the new single ‘I Said Hi’. Amy Shark has been on an upward trajectory since 3x Platinum ‘Adore’ was placed #2 on triple j’s Hottest 100 last year. She took home two ARIA Awards (Best Pop Release and Breakthrough Artist) and her debut EP Night Thinker.